Three Honda Models are 2018 Driver’s Choice Awards Winners! 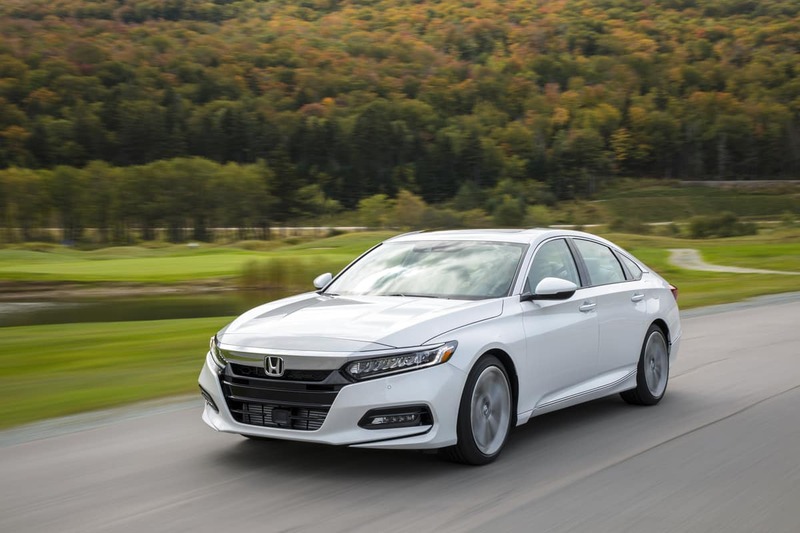 The 2018 Honda Civic, a third consecutive win for the 10th-generation Civic, 2018 Honda Accord, and 2018 Honda Odyssey won the top award in their segments. The criteria for the MotorWeek “2018 Driver’s Choice Awards” includes price, practicality, performance and fuel efficiency.